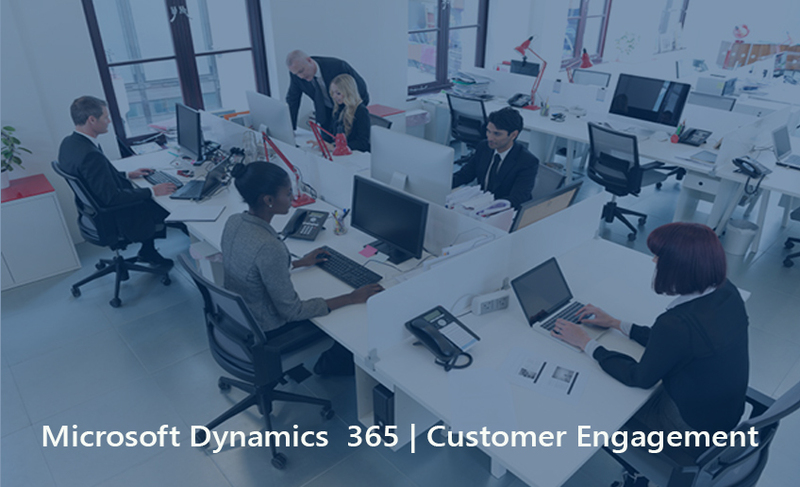 Dynamics 365 for Customer Engagement enables salespeople to build strong relationships with their customers, take actions based on insights, and close sales faster. With the digital intelligence and productivity tools provided by Dynamics 365 for Sales, your sales team can better understand their customers. This leads to heightened customer experience and personal attention that fosters lasting relationships and strengthens pipeline development. By bringing your organization’s sales data into Dynamics 365’s Single Customer View, the sales team are able to identify the prospects most likely to buy, to sell relevant products based on client knowledge and to engage your customers in more personalized, effective ways. Bring digital intelligence into each deal so you can predict customer needs and meet them with personal service and attention that maximizes customer relationships and revenue. 3rdparty app Inside View builds the picture of your lead with news and information from the web, attaching to the lead. Priorities sales effort by drilling down beneath how information appears and know the meaning of the information.